If you are an Aussie living abroad, you know the struggle of having to miss out on your favorite Australian TV programs and the general good old Live TV coverage. Or maybe you are just traveling or planning to travel abroad, and you can’t imagine missing out on the new episodes of your favorite TV programs. Thankfully, TV programming has grown, and you now don’t have to watch Live TV only while in your living room at home. 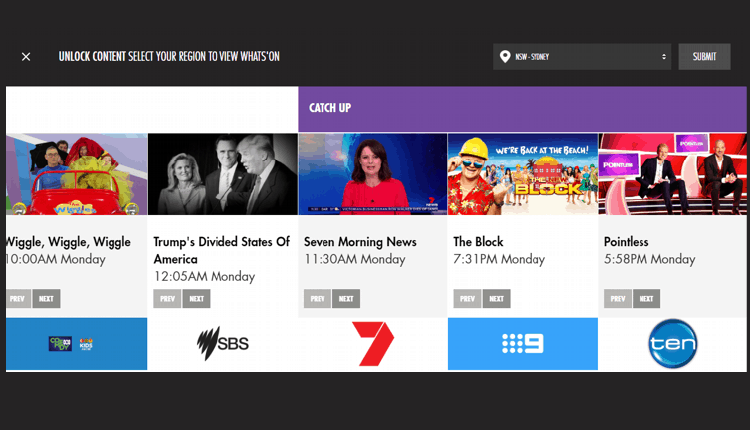 Media streaming has become the norm today, and you can watch Australian TV channels like ABC iView, SBS, Foxtel, TenPlay, 9Now, Channel 7, Stan, and others right on your Smartphone, tablet, or computer. However, these TV providers require you to be within Oz borders to enjoy the digital TV services. Luckily, there’s a workaround to let you watch Australian TV abroad, and we’ll show you how. Why Can’t I watch Australian TV Abroad Directly? The reason why you can’t seem to stream Australian TV while in the UK, US, France, Canada or any other region of the world is because they are geo-restricted. This means that the content is designed only to be watched within the Australian region. These geo-restrictions are put in place by TV providers in order to comply with licensing terms given by content providers. 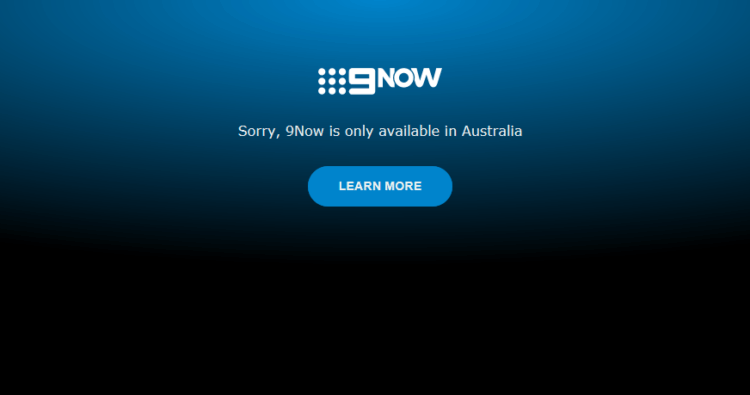 How Do Australian TV Services block other regions? Geo-blocking has grown quite popular, and it is normally implemented through IP addresses. Whenever you connect to the internet, you are given an IP address. This IP address acts as your online profile, carrying details such as location, ISP, hostname, and even latitude and longitude. 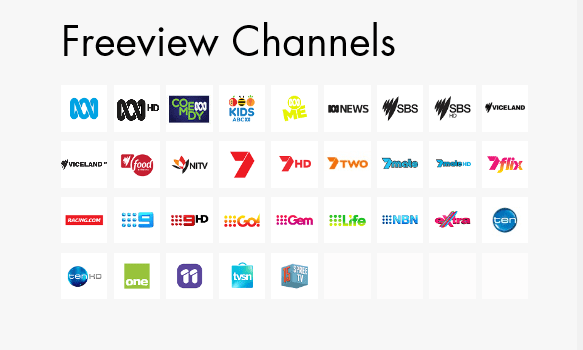 Through this information, Australian TV providers can easily tell where you are. Whenever you request to watch a channel, the system analyzes your IP address and if you are outside Australian, you are denied access. How Can I Watch Blocked Australian Television Content? If Australian TV services use your IP address to block you, then you need to change yours to an Australian one in order to get access. That is however not as hard as it sounds, thanks to Virtual Private Networks (VPNs). A VPN is a subscription-based service that helps users unblock geo-restrictions by spoofing their IP addresses to give them a new one. When you connect to a VPN server, the VPN encrypts all your traffic, and the securely tunnels it to the VPN server of our choice. Through this process, you now get a new IP address belonging to the server that you connected to. If the server is in Australia, you will get an Australian IP address. When a TV service reads your IP information once again, they’ll now see that you are in Australia and give you access! However, not all VPNs are made equal, and some are simply not good enough to allow you watch Australian TV abroad comfortably. Which is the Best VPN to watch Australian TV Abroad? To watch Australian TV abroad smoothly and without any complications, you will need a good Australian VPN server. To determine the best VPN for a particular service, we conduct a number of tests factoring the particularity of that service. We then see the VPN that comes out on top and name it the best VPN for the service. Since there are tons of VPNs out there this helps our readers avoid making mistakes and selecting the wrong VPN service. Blazing fast Speeds: IPVanish is one of the fastest speeds you’ll ever use, thanks to its top-notch infrastructure and huge server network. This is quite important as it will allow you to watch your streams in HD. Many Australian Servers: IPVanish has 2000+ servers in 148 locations worldwide. The VPN has a great reach in Australia with servers in Brisbane, Melbourne, Perth, and Sidney. You will, therefore, have diversity when connecting to an Australian server, and you won’t be clogged with many users in the same server. Other reasons that make IPVanish the best VPN to watch Australian TV abroad are their excellent customer support, multi-platform support, unlimited bandwidth and easy to use VPN clients. The good news for you is that we managed to get an exclusive 57% of IPVanish, for all our users to let you enjoy Australian TV while abroad smoothly. You’ll also benefit from the VPN’s superb privacy and security. Where do I watch Australian TV Abroad? However, as mentioned before, all these Australian TV Channels are geo-restricted; you can only watch them within the region. If you wish to overcome these geo-restrictions, then your best resort is a VPN. IPVanish will let you stream comfortably, and you will never have to worry about geo-restrictions anymore! Finally, if you are unsure about which VPN to choose, check here the list of best VPNs and choose what is most convenient for you! By Justin, thanks so much for the post.Really thank you! Keep writing.